844 Chapin Wood Dr, Newport News, VA 23608 (#10231132) :: Abbitt Realty Co. Perfect opportunity to purchase a great fixer upper! 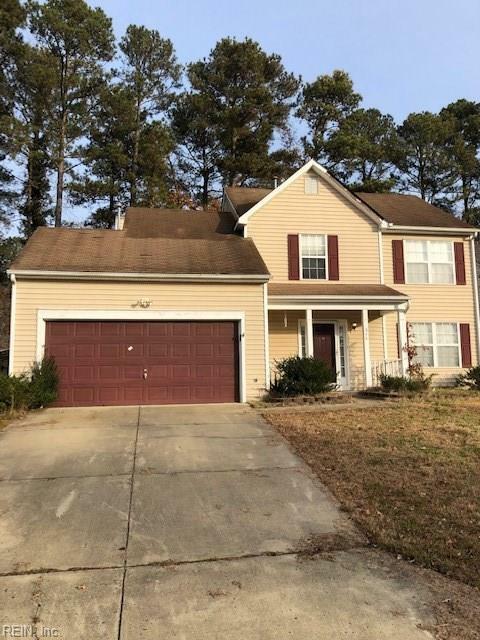 This home is located just off of I-64 very close to both Fort Eustis and Langley military bases. Busch Gardens in just up the interstate as well for the entire family to enjoy. The home has 4 beds and 2.5 baths with a 2 car garage. Make sure you take the time to check this home out and easily make it your own!